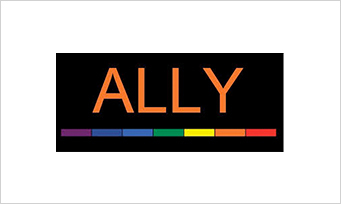 Ally Action engaged Korwin Consulting in evaluating its RESPECT and PRYDE programs to learn whether and how they are strengthening the capacity of schools to reduce the behavioral risks that threaten the health and well-being of lesbian, gay, bisexual, transgender, and questioning youth. Results of this two-year study show that more than 600 teachers and staff are taking the knowledge gained in RESPECT training workshops and applying it in their schools through advocacy, anti-gay harassment intervention, and education of students. Equally impressive, the more than 2,000 young people participating in PRYDE classroom-based sensitivity trainings indicate a greater willingness to support LGBTQ youth and, in some cases, change their own harassing behavior toward these youth, as a result of the training.